This short video looks at exactly how a brass instrument valve works. It also explains what happens when a valve is incorrectly fitted. This is a short video showing you how to maintain your brass instrument valves, oiling them and putting them back in properly. The demonstration is by Simon – our brass specialist. He is based in our Hove shop. 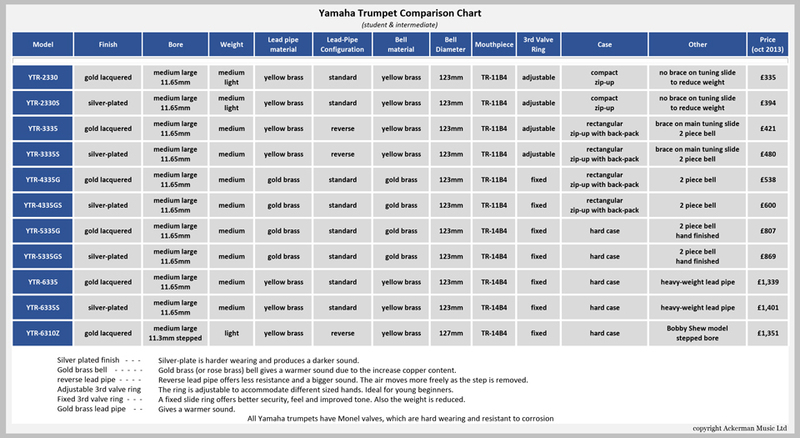 Mutes for brass instruments come in a variety of shapes and types, and in differing materials to produce specific ‘muted’ effects. Mutes do not necessarily make the instrument quieter. When a muted instrument is played fortissimo an aggressive, harsh sound can be produced. It is worth trying out as many different makes of mute before you buy- play them over the whole range of the instrument from high to low, pianissimo to Fortissimo. Some mutes can muffle and almost choke-off the lower notes whilst some can make the instrument sharpen in pitch! Some French horn mutes in particular can alter the pitch completely.